Start making plans to attend. Details will be available soon. Hotel is the Buffalo Marriott Niagara. Standard rooms available at NYCSHS rate of $112.00 plus taxes. We have just added 20 more rooms for attendees. butwhen these are gone there will be no more. Make your hotel reservation today!!! To download a registration form for the 2019 NYCSHS Convention Click Here!! cookie. The lunches are $15.00 each. To reserve and pay for the lunch in the Collinwood Shop Click Here!! To download a form to send in and pay Click Here!!! 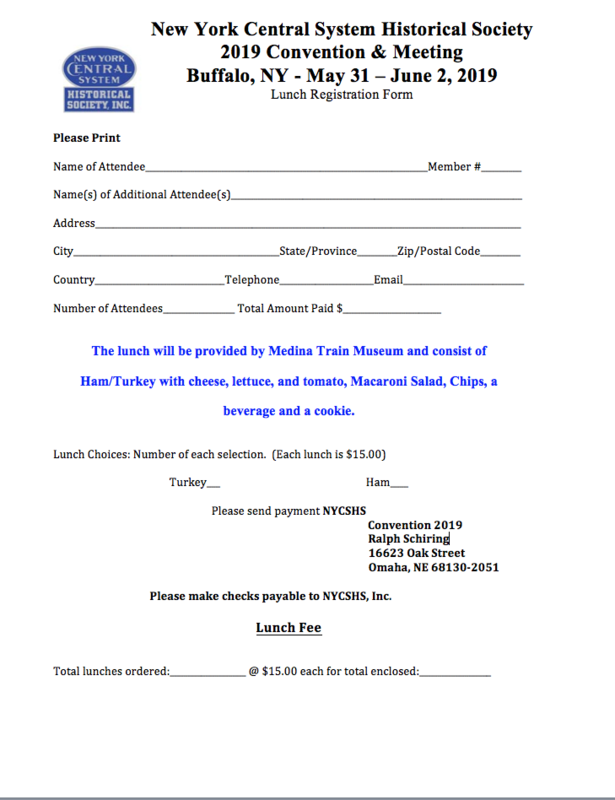 $30.00 per table after May 1. Postcard view of the terminal in its glory days!!!! An enduring favorite, our comfortable classic pocket polo is anything but ordinary. With superior wrinkle and shrink resistance, a silky soft hand and an incredible range of styles, sizes and colors, it’s a first-rate choice for the NYCSHS members. • 5-ounce, 65/35 poly/cotton pique • Flat knit collar and cuffs • Metal buttons with dyed-to-match plastic rims • Double-needle armhole seams and hem • Side vents. Don’t forget to include your name, address and phone number in the email order. Be sure to specify the size. They come in sizes S,M,L, XL, XXL, XXXL and XXXXL. 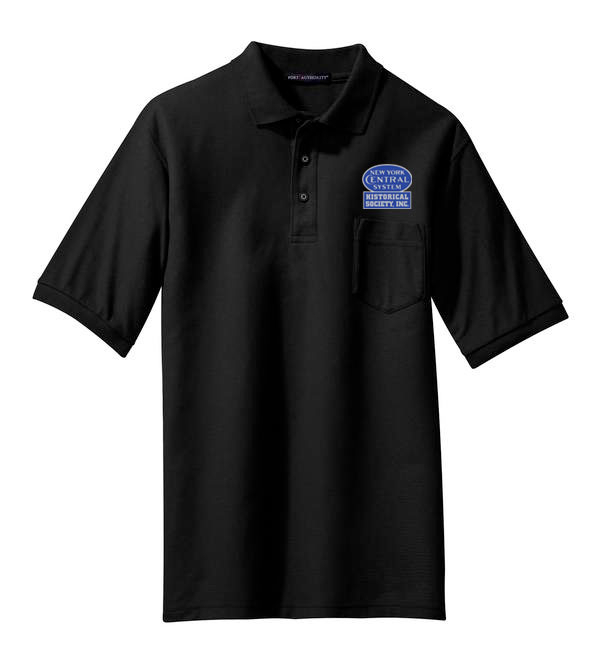 The cost is $25.00 for S – XL and $28.00 for XXL – XXXL and $30.00 for XXXXL. Shipping costs ae extra. Ohio residents subject to 8% Ohio sales tax.